For those of you who have played the latest version of Thief, you all probably have realized by now that the game has a long list of problems. From the awful guard AI, to the very linear small level design, this reboot feels like it has stripped away too much of what made Thief such an excellent series in the first place. Glaring issues also include the lack of interesting story and characters, in what seemed like an interesting setting. Now that everyone has had a chance to play Thief, these are the top four things that the next Thief game must have! The old Thief games had a remarkable 3rd person view that was an essential part of the gameplay experience. 3rd person view generally helps you see more of the environment and for a stealth game where you have to steal items this is important! Without this feature, some of the missions become annoyingly difficult when they don’t need to be, especially for the perfectionists! I am actually surprised this didn’t make it into the final game. The whole concept of Thief could have been really cool in Multiplayer, if done right. For example, you could have a competitive mode where you and a friend compete to steal a certain item, and whoever gets it and gets out first gets paid. Each round the successful thief would be paid what the item was worth and they could spend that money on equipment and perks to help them during the next round. I believe this mode would work better with randomly generated maps. Another interesting mode that could have been added was a cooperative mode, where another thief could help you rob an item that would otherwise be impossible for a single player to rob. I think Multiplayer should definitely be considered for the next Thief game. 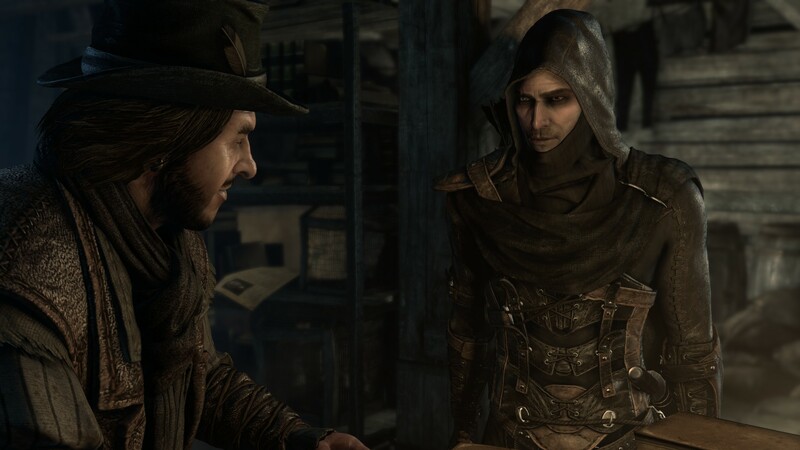 Let’s be honest the voice actors in Thief were terrible, but especially Garrett. I would say fire them all and start with a clean slate of talent from the voiceover community that can portray awesome characters. They could start with Grey DeLisle and go from there. One of the worst things about the new Thief game was the awful combat system. Now I understand that in a Thief game you shouldn’t be focusing on combat, but Eidos Montreal should have at least made the combat much more dynamic and fluid unlike this mess that’s in the game right now. Players shouldn’t be encouraged to take on 10 guards at once, but at least have them manage 2 or 3 if they are skilled. What Would You like To See In Thief 2? 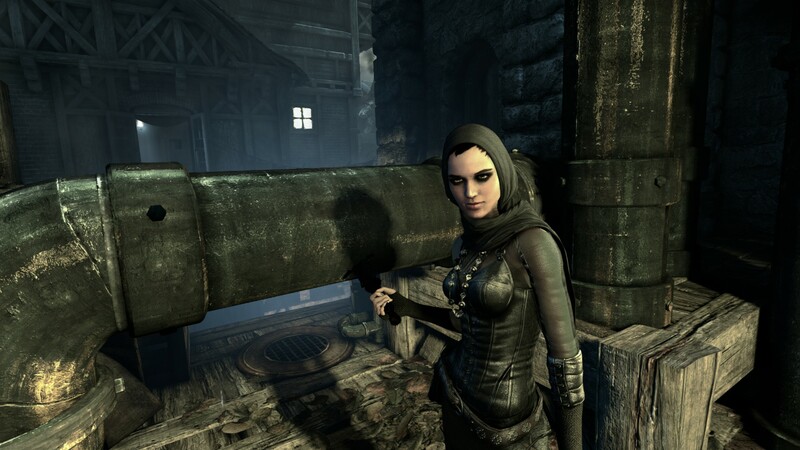 This concludes a few of my thoughts on what I would like to see in the next Thief game. Please feel free to let me know you enjoyed and/or disliked about Thief in the comments section below.